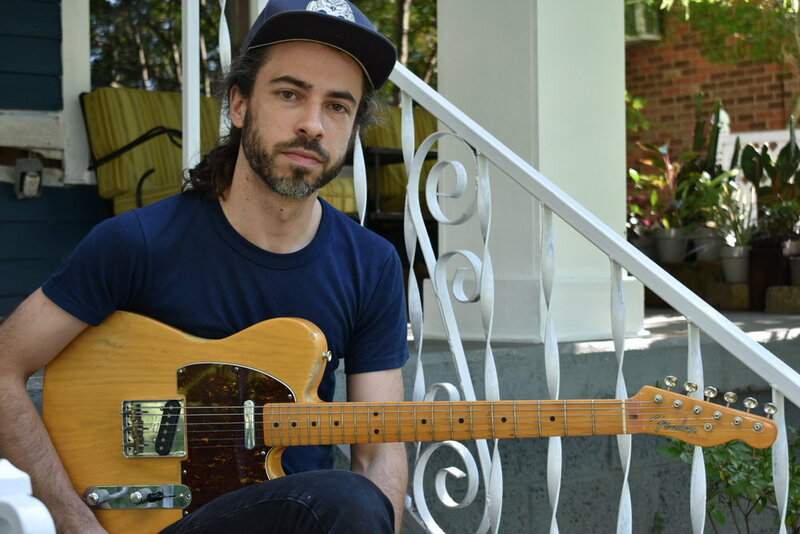 Aaron Berg (stage name, Mountainwalker) is an American songwriter, performer, and recording artist based in Nashville USA with roots in New York City and South Carolina. His father has owned and operated the independent record store Horizon Records since 1975. Originally, a bassist, Berg attended the jazz conservatory at the New School University in Greenwich Village, New York City (studying with Larry Grenadier, Cecil Bridgewater, Reggie Workman, among others) before picking up a guitar and finding his voice as a songwriter and singer. Prior to moving to Nashville, Berg became deeply engaged in Hip Hop music and culture, releasing a mixtape ( 'Public Works' ) and two self-produced albums ( 'American Rhapsody and 'Parlor Songs' ) with DJ/producer Coach K (currently scheduled for re-mix/master, re-release). Also a published author (Midnight Shining Sun) and a self-taught painter, Berg has toured nationally and released multiple studio albums. Berg held the three month residency at Manhattan's American Folk Art Museum while living in NYC also performing frequently at such venues as Rockwood Music Hall, The Living Room, Union Pool. Across the US, he has performed at Hotel Cafe (LA), The Hole In The Wall (Austin), The Basement, 12th & Porter (Nashville), among countless others venues and markets. Currently, Mountainwalker performs both solo and with varying degrees of his seven-piece band [rhythm section (4), horns (2), female vocalist (1)] that brings his musical genre-roulette to life with stunning lush arrangements, soulful danceable grooves, and grungy hiphop-rock blended songs which both entertain and uplift.